I want to share that coming from IE University, I felt very prepared, especially when having to give oral presentations, work in teams, or write essays. I am completely fascinated by the intricacies of other cultures and the opportunity for me to study abroad was a no-brainer. Although coming from Latin America and experiencing learning in this way, I had never experienced Asia like this before. This is exactly why I chose to study at the University of Hong Kong. Here, I was able to join clubs matched to my hobbies, study classes I had real interests in, and even travel around Asia to learn more about the other cultures present here. IE University helped prepare me excellently for my study abroad program and allowed me to reach my full potential while studying in Hong Kong. I would highly recommend studying abroad to anyone as not only is it an experience of a lifetime, it also looks great on a CV. Noa has taken full advantage of the opportunity to study abroad while at IE University. Choosing to study at the University of Hong Kong has helped Noa to grow both personally and academically. 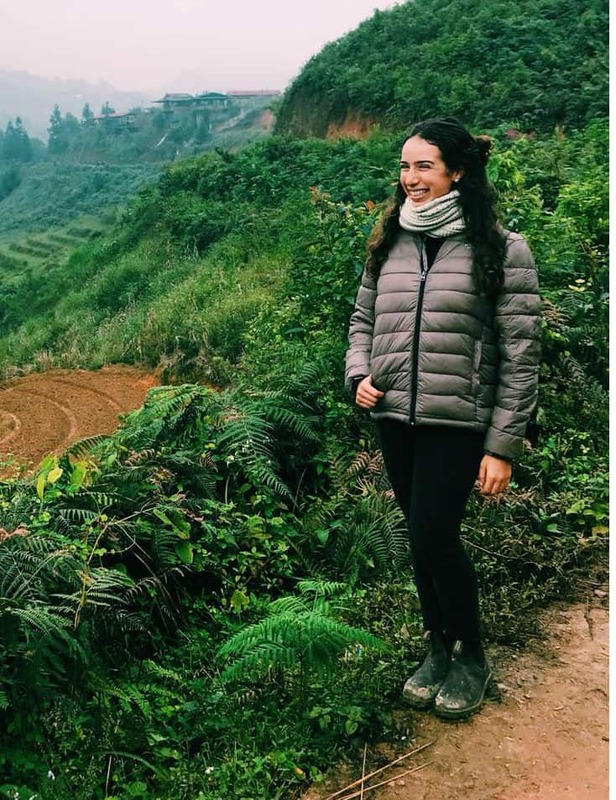 A clear example of how to make the most of these opportunities, Noa immersed herself fully into life as a student in Hong Kong, attending conferences, studying modules out of his comfort zone, and partaking in cultural trips and activities. Noa was able to apply all she has learned at IE University into a completely novel situation and has undoubtedly gained valuable life and academic skills that she will be able to transfer back to her work at IE and in all future endeavors.